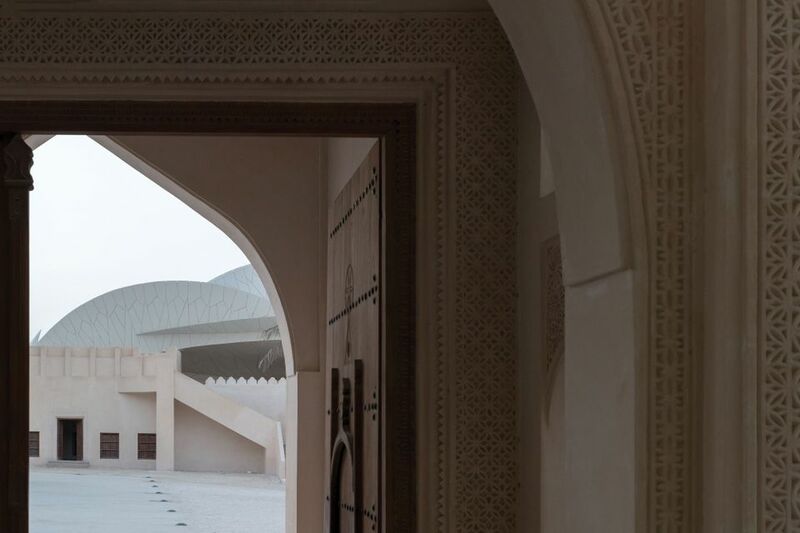 At the heart of Jean Nouvel’s design for the new National Museum of Qatar lies a small empty palace built for the ruling Al-Thani royal family in the early 20th century, “when Doha was a small town”, he says. Today, the museum site is surrounded by the urban landscape of a modern city, but it still remains under the influence of the desert and the sea, the French architect tells The Art Newspaper in an interview in his Paris studio. Nouvel’s complex architecture of interlaced fibre-cement discs mounted on a steel substructure incorporates the royal palace, which he regards as “an archaeological piece in itself”. It took “a multitude of combinations of digitised images to imagine this texture of scales over the building”, he says. The museum is intended as a shady “caravanserai” for visitors, who will be able to climb the scales to view the city and the sea. Nouvel insisted on “letting the water in” via a lagoon designed along a ring road, which serves as a reminder of the ancient shoreline. Since the architect was first approached about the museum in 2002, the project has faced a number of hurdles. In 2013, Sheikh Hamad handed power to his fourth son, Tamim, the current Emir of Qatar, who renewed support for the construction. The blockade of Qatar imposed by a coalition of Arab countries in June 2017 made “everything more difficult”, Nouvel admits. But he says that never “has anyone made the least remark” on his various engagements in the region, which also include the Louvre Abu Dhabi, inaugurated in November 2017. 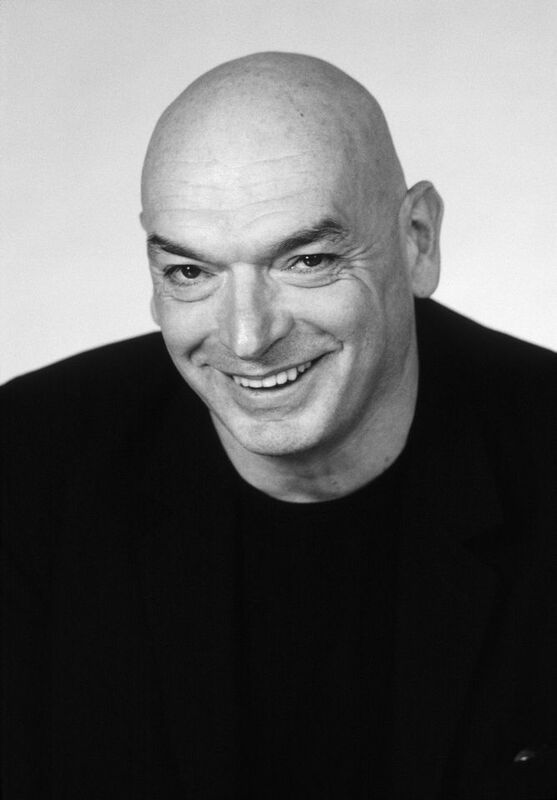 Asked about the welfare of migrant construction workers, an issue which has drawn international scrutiny in the run-up to the 2022 World Cup in Qatar, Nouvel says that his team checked that there were decent working and living conditions for employees of the museum building project. 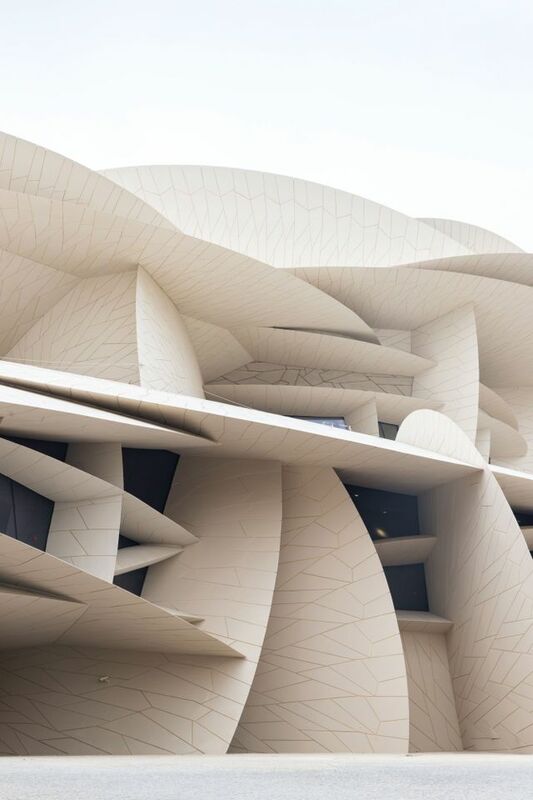 Qatar Museums Authority awarded the South Korean firm Hyundai the $434m contract in 2011. Nouvel has also designed the museum’s inner architecture and museography to represent, he says, the “secret life” of the desert “in contrast to the very expressive urban growth and the oil and gas industry” of the young nation. The monochromatic sand-coloured building is a “total architecture”, with no clear division between interior and exterior, and “unthinkable geometries” in both. Spectacular projections and interactive devices will invade the walls and immerse visitors. “The place has become a pedestal for images, a sort of transmitter, a tattooed museum,” Nouvel says.